ZHENGZHOU SHULIY MACHINE Factory do Farm machinery hay baling machine, hay cutter, crop cutter, ensilage cutter, forage cutter, chaff slicer, straw breaker, straw shredder, chaff cutter, chaff cutter knife, straw cutter with feeder, hand straw cutter, guillotine, wheaten chaff, guillotine knife grinder, hand shear cutting machine, knife folding machine, guillotine shears, guillotine-type cutting machine, guillotine bar shear, lawn mower, grass cutter, corn shelling machine, corn seeder machine, rice binder, rice seeding machine, peanut shelling machine, fish feed making machine, Animal Feed machines, grass chaff cutter, pellet machine. 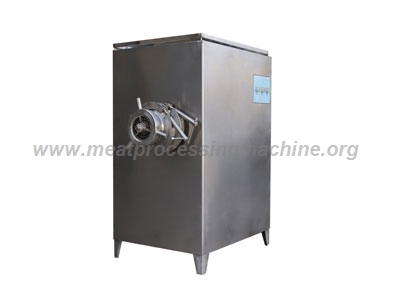 The frozen meat cutting machine becomes an indispensable mechanical device in life. As the market continues to expand, the types and models rather increase, making the quotation different . So the quotation is a very important element , affecting its selection. Here is an passage to illustrate the elements that determine its quotation : First, the market demand for frozen .. 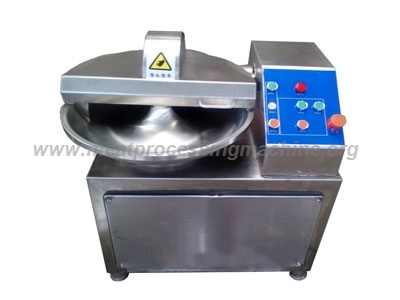 Frozen meat cutting machine is also called frozen meat slicer . The name of the meat slicer is different in many areas, showing how wide the application range is. As the market demand continues to increase, the brands of frozen meat cutting machine is also very complicated . So the purchase work is particularly important. This article recommends several purchase .. 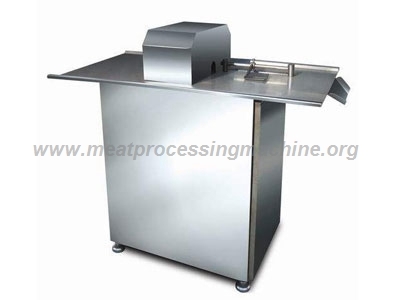 The meat grinder is a machine for meat processing enterprises to process the raw meat in different sizes according to different processing requirements. 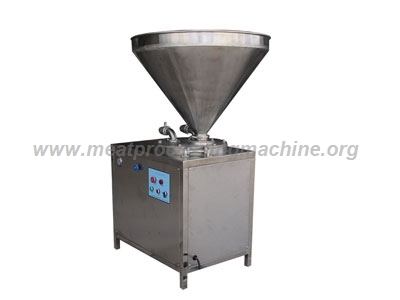 It is widely used in making sausages, ham, luncheon meat, meatballs, pet food and other meat products . 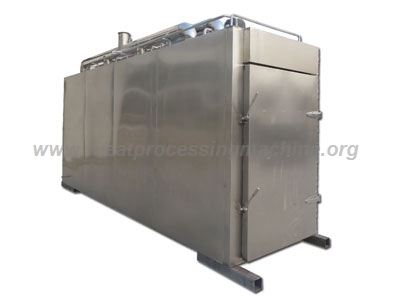 Made of stainless steel, it has no pollution to processed materials and meets food hygiene .. 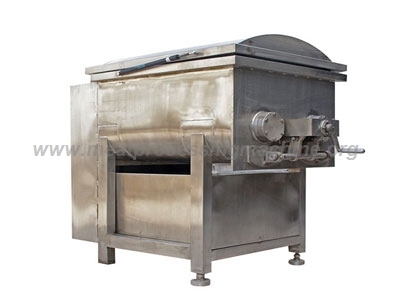 The Vegetable and Meat Cutter and Mixer is widely used in various fields of national economy and people’s livelihood. Due to the various working conditions, its variety is huge. 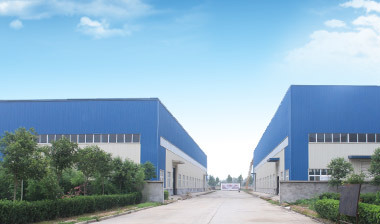 China’s mixer manufacturing industry is very large, and there are thousands of companies all over the country. At present, China has become one of the countries with ..